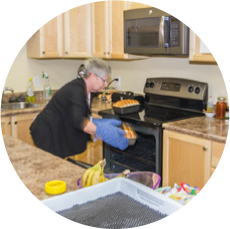 Hospice Fredericton has hundreds of volunteers. As little as 1 hour a week can make a difference. 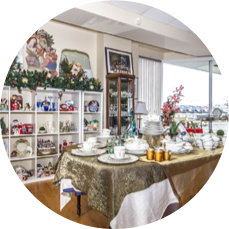 Hospice Boutique is our beautiful used goods store which supports the work of Hospice Fredericton.